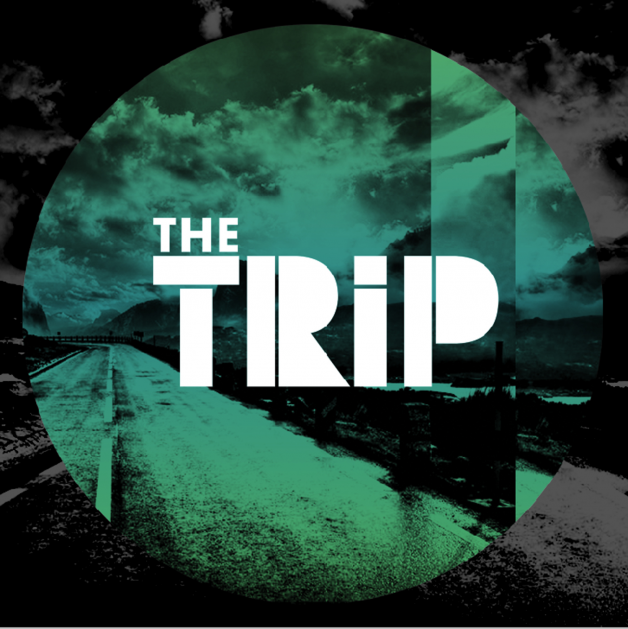 Described as a keen-edged fusion of danceable electronic rock and often compared to early Red Hot Chili Peppers, Maroon 5, and The Script with an added funk twist, The Trip’s self-titled debut is filled with catchy hooks and melodies that please the ear and make the feet want to start moving. With the release of their album, The Trip caught the attention of some big names like ESPN and MTV, who named “On The First Time” their video of the week. With a new album under their belt, these self-proclaimed frisbee champions are ready to take the US by storm. This trip has only begun.